This is something I've been thinking about for a while. Say a block of marble is used to sculpt a statue. Most of the stone is chipped away and is effectively useless. Instead of it being tossed, can it perhaps be melted back down into bricks? I ask this, because it would probably require a lot of energy and heat. I'm also not sure if the melting and cooling process will change the material, such as making it more brittle. It depends on your rock. Rocks like Granite, with large crystal sizes, are the result of VERY slow cooling and crystallization. 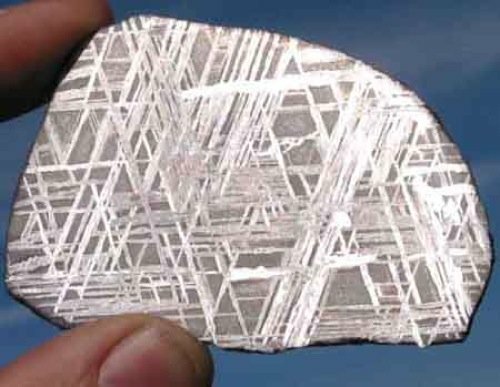 So although in theory you could remelt and recrystallize this kind of rock, you'd probably need hundreds or thousands of years to do it. Basalt, a fine grained igneous rock, would be fine. It would still need quite a long cool down time. Obsidian and volcanic glass would be very easy - by definition, this cools quickly in an eruption. No problem recycling, apart from the heat needed. Sandstone (and other sedimentary rocks) - you could not melt these and re-form them, obviously. You could grind them down to sand grains, THEN try to press them back together with the appropriate cement (silica or carbonate, depending on the original rock). This would take pressure and quite a bit of time. Slate Now, not only would you have to grind this down, but also slightly recrystallize this under pressure at a few hundred degrees, with more pressure in the direction normal to the cleavage. For a long time. Marble You can't melt marble at surface pressures, it decomposes into calcium oxide and CO2. If you had a very high pressure crucible and a means of heating it, you could melt marble and re-crystallize it. Blueschist This is getting a bit hard. You need a pressure equivalent to about 20km of rock, and a temperature about 400 degrees C.
Eclogite A type of very high grade metamorphic rock. 45km depth and c. 700 degrees C. For years, to get the crystal size. So... unless you specifically want volcanic glasses to work with, it would probably be a lot easier to just buy some more. Rocks take a long time to form, and usually under conditions of heat and pressure that are not cheap to reproduce. An opportunity here to link up my all time favorite episode of How It's Made: Stone Wool Insulation. It is exactly melted and recycled rock, being done commercially. The idea was inspired by "Pele's hair" which is a real thing found in Hawaii: molten basalt whipped into thin hairlike strands. 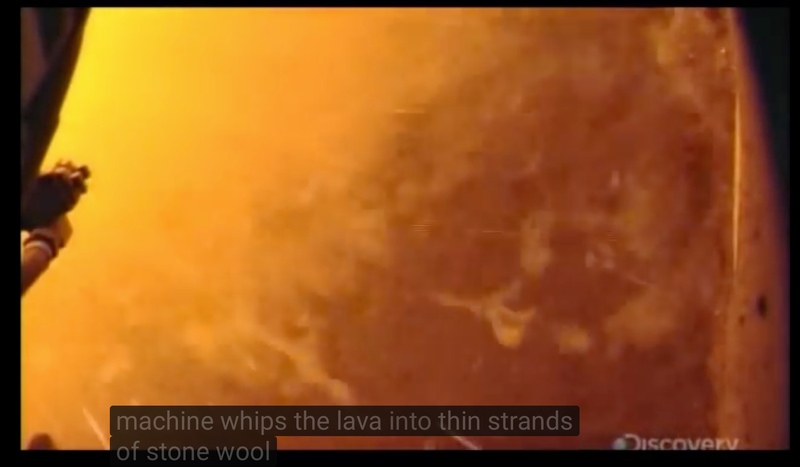 In the video they show the making of artificial lava from crushed basalt (and slag), which is then whipped into wool and made into mats. Great stuff. @Yagos notwithstanding, it does not look like wildly advanced tech to me: melt stone, whip into wool, trim and press, use as fireproof insulation. This is not some research project either: folks are making this stuff and want you to buy it. "Stone" isn't really a thing, in the way think of it. It's not a simple substance like plastic, glass, or metals that can be melted and molded. The properties that make a stone come from a complex interplay of many factors. Stones made from exactly the same elements and molecules can behave in radically different ways depending on how quickly or slowly they cool. Marble, specifically, is composed of calcium carbonate crystals. Normally it has started out as limestone, produced by biological processes, which is subjected to heat and pressure that causes the calcium carbonate to crystallise in an interlocking pattern. If you were to take that marble and melt it at atmospheric pressure, you'd actually destroy the calcium carbonate, and be left with calcium oxide and carbon dioxide. To melt it down while maintaining its chemical composition, you'd have to subject it to enormous pressure while heating it to around 180°C at the same time. This wouldn't melt the marble, but it would allow you to reshape it. You would then have to control its cooling very precisely, to allow it the time to form the interlocking crystal structure that makes it marble. This would likely take a long time, though I can't find exactly how long; generally, the more slowly something cools, the larger crystals it would form. The same answer applies to most other rocks as well. In most cases, if you simply melt down a rock and let it cool, you're going to get some form of glass. After all, we make glass by melting sand, and sand is simply pulverised rock. The way minerals cool is actually more important to what they become than what they started as. It's all about the size of the crystals you can form in a given sample. This is a piece of nickle/iron alloy. Just iron, the same as your car is made of - but you'll never be able to make a piece of iron that shows a pattern like this. It's called a Widmanstätten pattern, and it will only form when the iron cools slowly. Very slowly. Like, over millions of years-slowly. 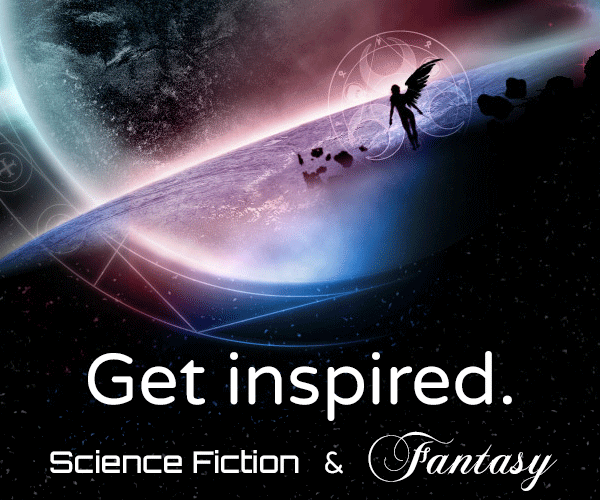 It takes that long for large iron crystals to form. Marble, specifically, is similar - it needs to cool over thousands of years for its crystals to form their interlocking structure. Granite is composed of rocks that have been melted and then allowed to cool over thousands or millions of years. Sedimentary rocks that are melted can cool into granite. Rapid cooling of the same liquid rock would leave you with dense basalt or obsidian. So, while it's not theoretically impossible to use a combination of heat and pressure to reshape a sculpture or a carving back into 'virgin' stone, and while we could possibly do it today if we had a strong need, it's nearly always going to be much more practical to simply dig a new block out of the ground. However, most stone will melt at around 1500 degrees Celsius (2750 Fahrenheit), the previous company says they do it at 1520º C. So it is quite difficult and requires advanced technology. Small fragments of marble or quartz are made into slabs of "engineered stone" for sale as floor tiles and kitchen bench tops. This product is 90-95% rock. The rest is mostly plastic to glue it together, and there may be some dye to make it different colours. It's formed at a temperature that's hot enough to melt plastic but not hot enough to melt rock. It's hard like stone and when it's polished it looks very nice. Why did the population begin feeding the sculptural and architectural elements made of marble, which, as elsewhere, once decorated the public monuments and élite mansions in Galilee, to nearby limekilns? The main cause given by scholars for this kind of marble reuse is that it happened for economic reasons. As mentioned earlier, marble is superior to limestone when it comes to the production of lime. While that is the case, for most of antiquity marble was considered too rare and valuable a commodity to be used for this purpose and was, instead, used primarily for purposes of decoration and lavish display. When, by Late Antiquity, limekilns began to be built within the city limits, scholars reasoned that this was because, by that time, marble was amply available there in the form of architectural decoration and sculpture. Aside from marble's superior quality, reusing this stone from former urban structures also probably saved considerable transportation costs. According to these scholars then, the burning of sculptural and architectural marble in limekilns set up within cities during Late Antiquity was primarily chosen for its productive efficiency: the product was superior and transportation more cost-efficient. So for this particular type of "rock" it doesn't take very advanced technology ... they were doing it in the real world, in antiquity. There are of course other ways of re-using or not-wasting or re-purposing stuff. And of course, there are always uses for just small pieces of rock - drainage systems, as part of a large natural water filter, paving, etc. However, on a relatively small scale - like whatever leftovers there were after Michelangelo carved his David - wouldn't lend a significant enough of the left overs for economy of scale to kick in and make doing anything but keeping larger chunks to use for smaller works or practice, etc or tossing the smaller chunks into a French Drain. Not the answer you're looking for? Browse other questions tagged geology science or ask your own question. In a room filled with mirrors, and mirrors only, what do you see? How fast can dungeons be covered and how low can they sink? How close to Impossible can Navigation be on a Jungle Planet (for a Stone Age Civilization)? What type of stone should I use for these hills?